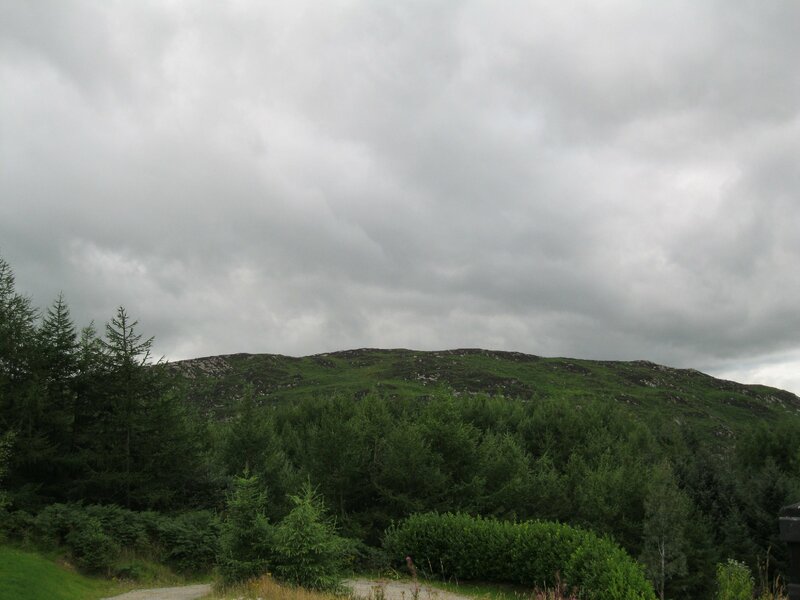 South Armagh, known throughout the ‘troubles‘ as bandit country and a favourite for ambushing the British Army units that patrolled the narrow lanes. 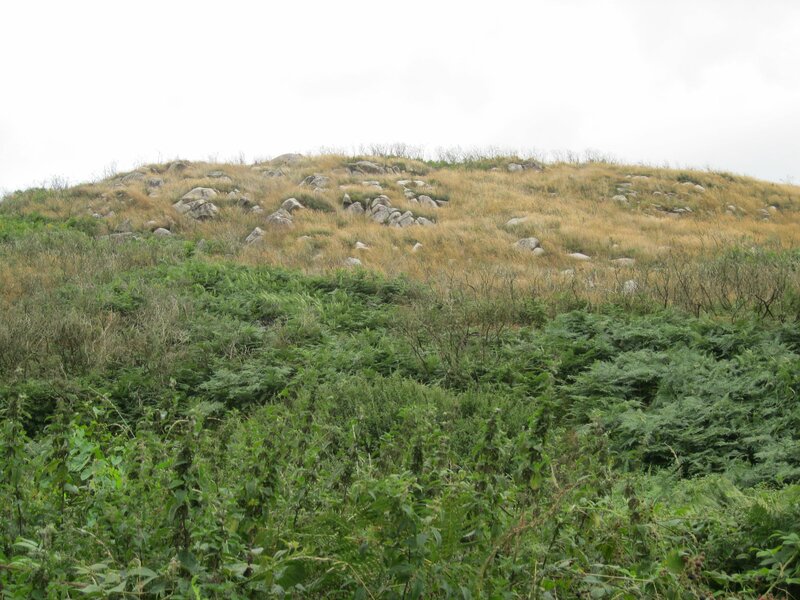 The hill of Shanroe, the highest ground in that area and less than a kilometre from the border with the Republic of Ireland was the perfect spot for an ambush. High ground to the north and east of Glendesha Road provided the terrorist with a magnificent view over Glendesha Road and Quilly Road and plenty of advanced warning of approaching military patrols. The novel begins with that scenario in October 1980; a military patrol, two armoured Land Rovers filled with young men, unaware their worst nightmare is but seconds away. These photographs, taken by the author in 2013 give the reader an idea only of the environment in which the military patrols were operating. 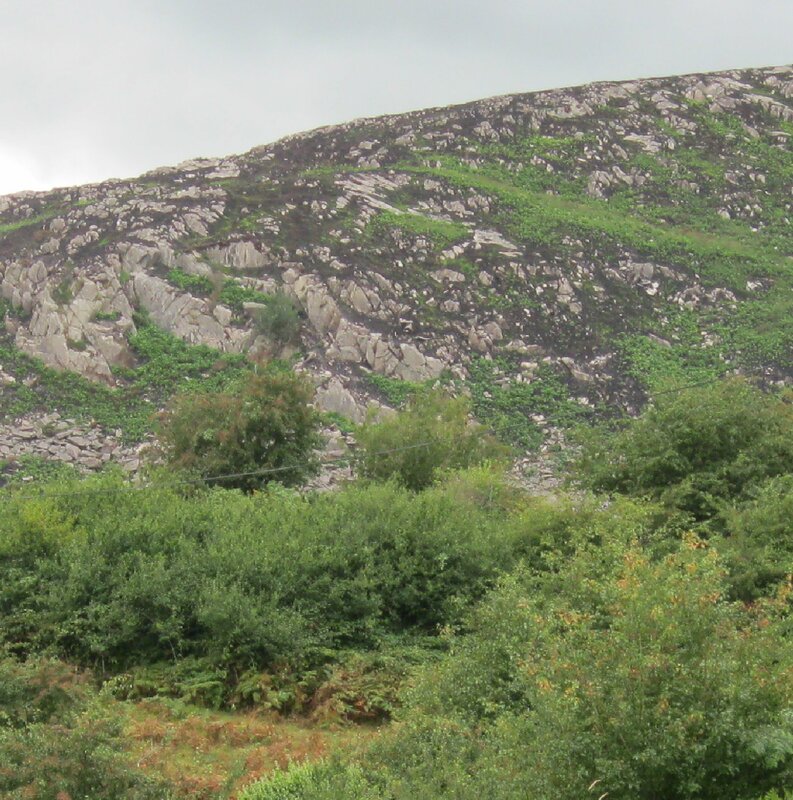 Camouflage in the foliage and rocks of Shanroe asimple task, a child could disappear. Camouflage can be a double edged sword, it can turn the hunter into the hunted; exactly the intention in chapter 1 of Vengeance is mine saith the terrorist. An expert sniper may have an advantage over the bomber if both have sight over the same terrain. Read the novel to find out if it begins with a loud bang or a deafening ‘silencer‘. 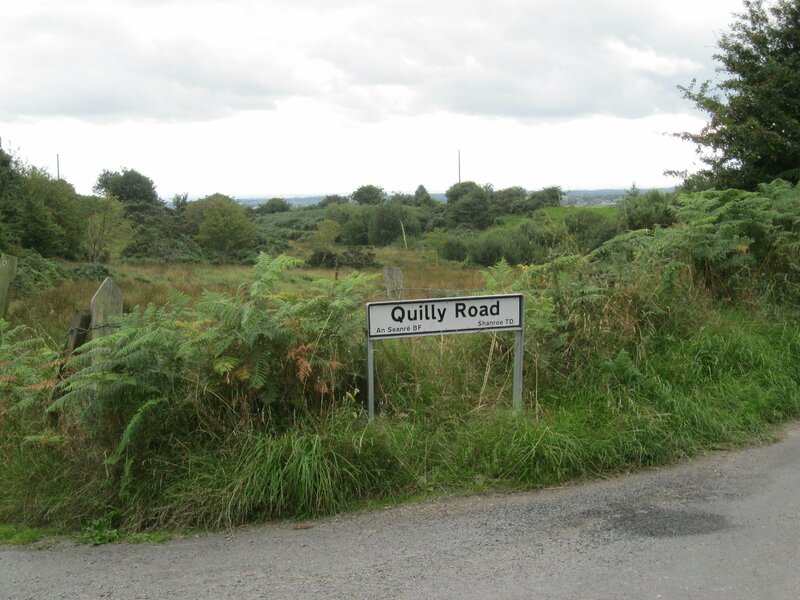 The terrain above Quilly Road has its own secrets in this novel.